the Magisterial House would like to inform you all, that on the 11th of February 2017, a Knighthood Ceremony of our Sovereign Order and State took place at the luxurious Trump National Doral Estate, near Miami, Florida, USA. During the Ceremony, in the presence of numerous Knights and Dames coming from many different countries, 11 new Knights and Dames were knighted. 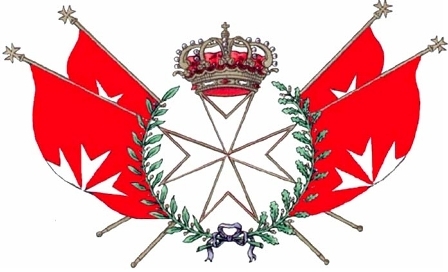 This Ceremony is an important landmark in the life of our Sovereign Order and State, as it represents the return of KMFAP to the organisation of Knighthood Ceremonies in the USA since the time when HEH Archbishop De Valitch was the Grand Master and Head of the State, more than 25 years ago, and it was possible due to the commitment and competence of both the Organisational Committee and the help of our American Knights and Dames to whom the Magisterial House expresses its gratitude and proudness on their militance. Report about the ceremony will be published at our website (www.kmfap.net) very soon. Previous 2017 Een goede start voor de eerste gratis Femeraid Nederland (Sociaal / mentale) kickboks sportproject.